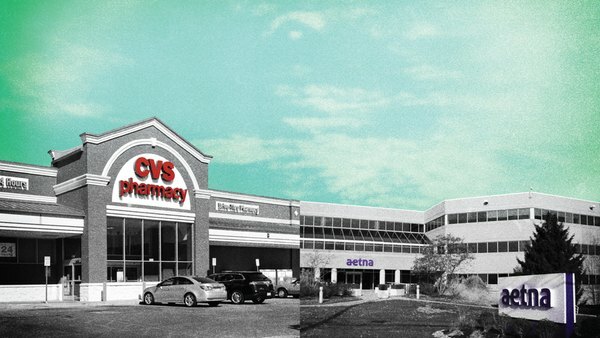 In its earnings presentation this week, CVS offered a timeframe on the expected merger while rebutting criticism that PBMs spur higher drug prices. CVS has dodged one hurdle in its bid to buy insurer Aetna Inc., as antitrust enforcers don’t see competitive problems that can stem from uniting companies that operate at different levels of a supply chain. CVS Health Corp. said it is working “productively” with U.S. regulators to get its $68 billion acquisition of health insurer Aetna Inc. approved, and the process is moving along as expected.